Turn your bedroom in to a relaxing haven, an inviting space filled with our range of modern designer bedroom furniture. We sell from the best designer European brands, offering superior style and sort after comfort. 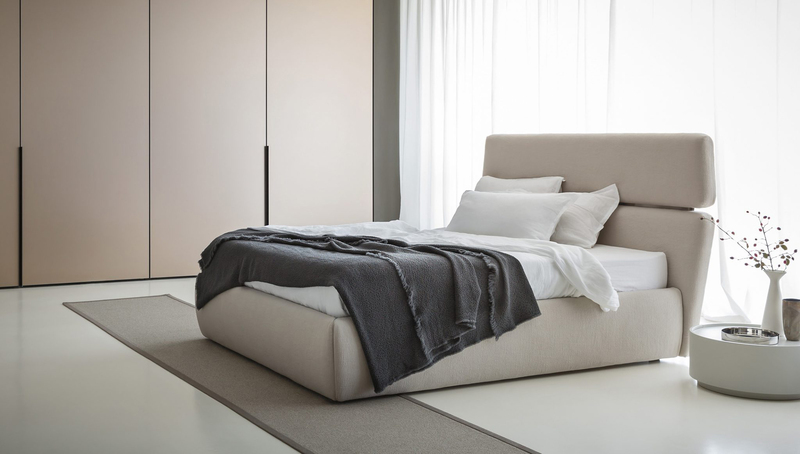 We guarantee you’ll fall in love with our contemporary styles of beds, bedside tables, dressing tables and much more. We have everything you need in our online store to create the perfect luxury bedroom.